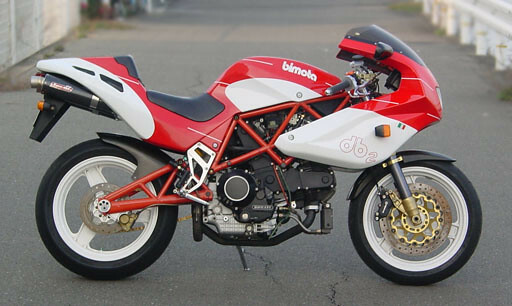 Bimota Forum :: View topic - DB4 project? 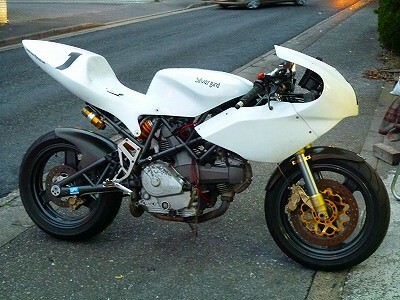 I knew you would come around to the half fairing eventually Brian !! I've been looking for a DB4 half fairing for years. 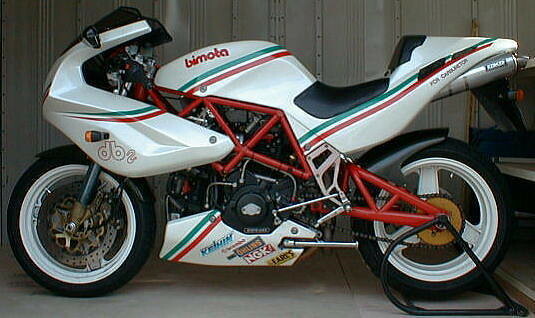 Can't find anyone that makes an aftermarket number , and never seen a used one for sale either. What we need to do is find someone that has a half fairing model that will let us take a mold off it. 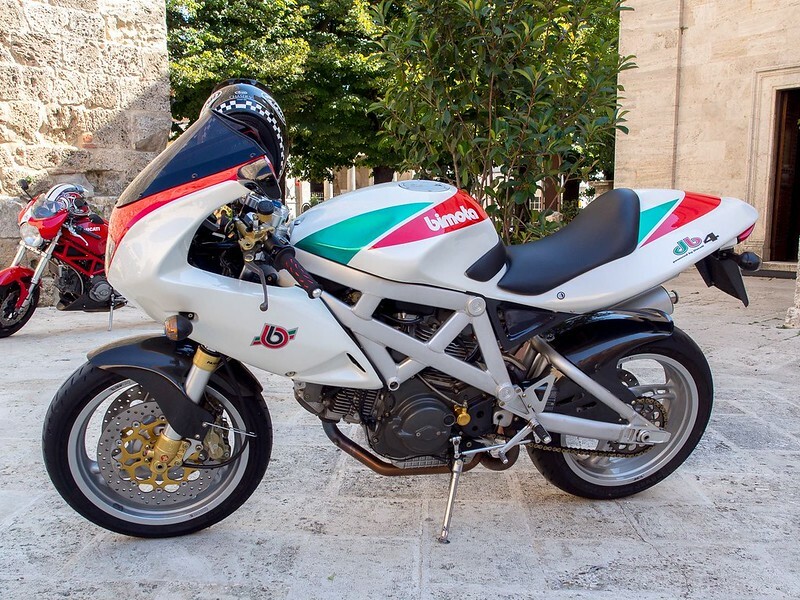 Bimota Classic Parts sells the DB4 half fairing, I just got one from him. When I asked him last year he said he didn't have any !!! Just my luck !! Yep I think it’s the only way to go Stu.